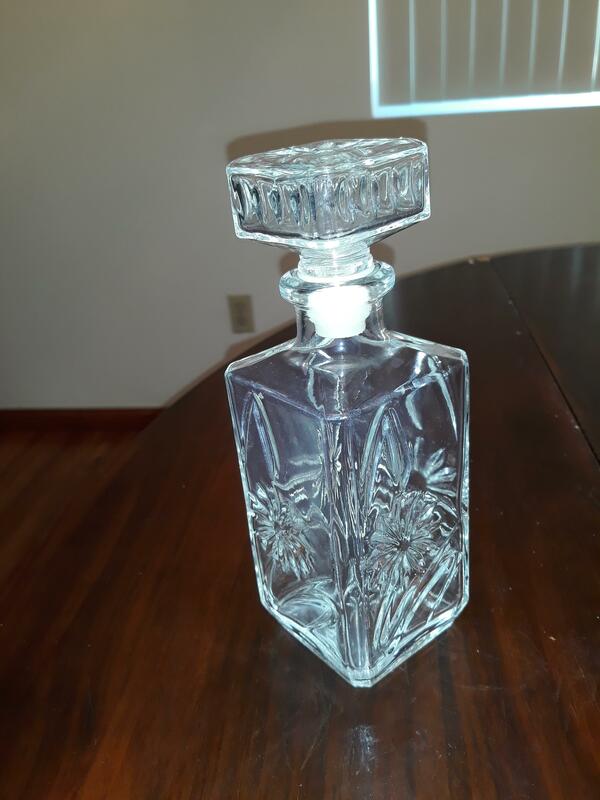 I have a modele depose bottle. 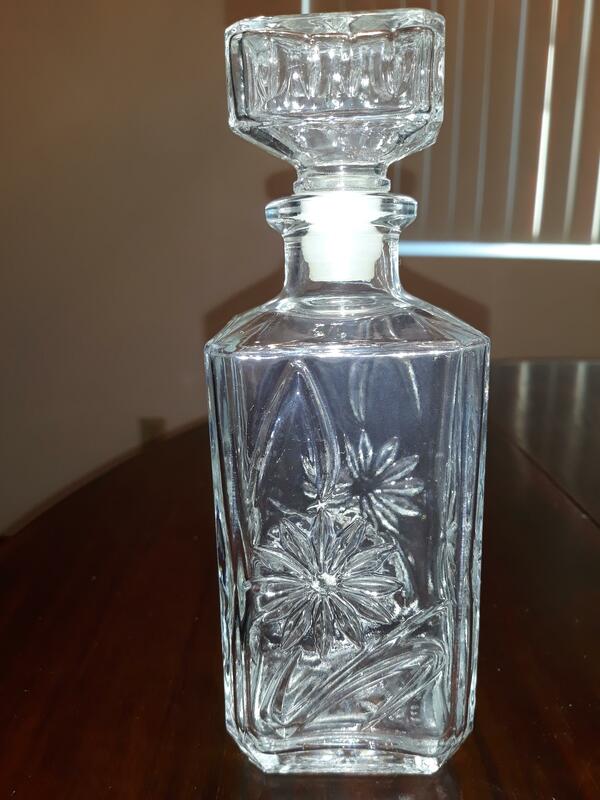 It is clear glass with flowers on it that look like daisies. It is at least 50 years old. 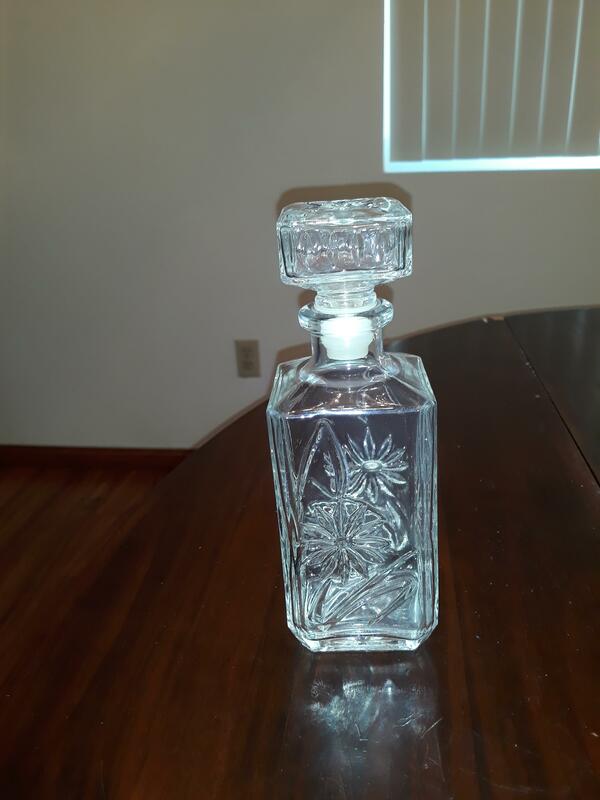 I would like to know how much it is worth. I would like to find out how much this item is worth.